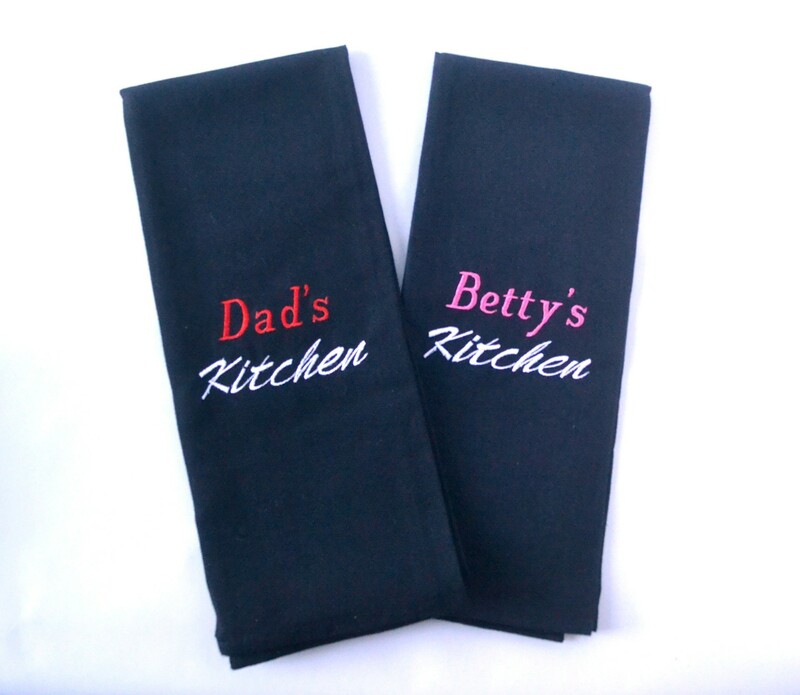 Revitalize your kitchen with our 18“ by 24” 100% cotton towels, with your name added. 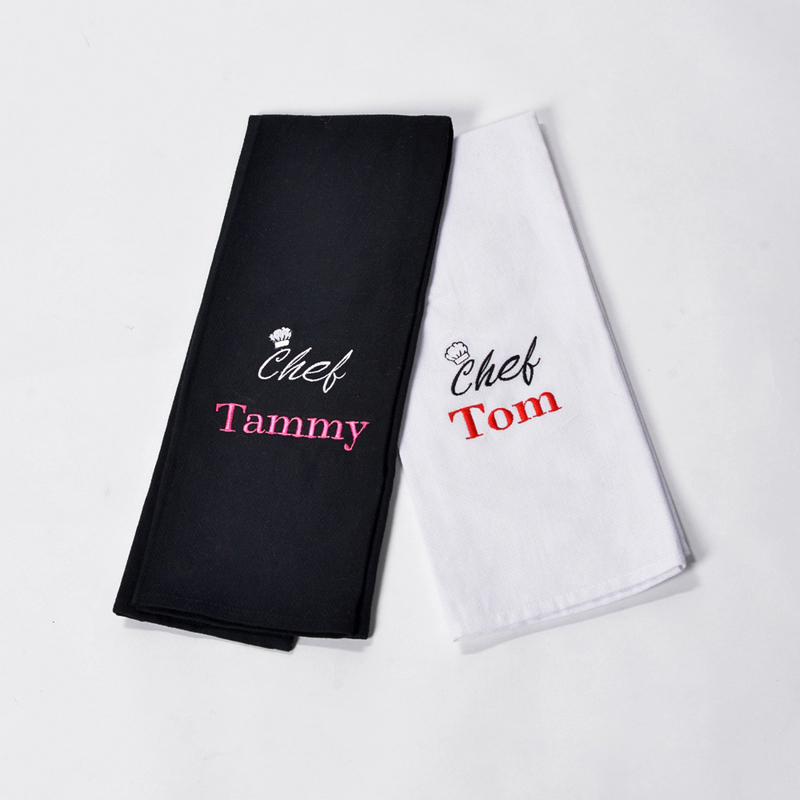 The towel comes with a design of fork & spoon on the bottom of a white towel. With your choice of Black, Burgundy, or Hunter green for colours. Any name or saying is included. 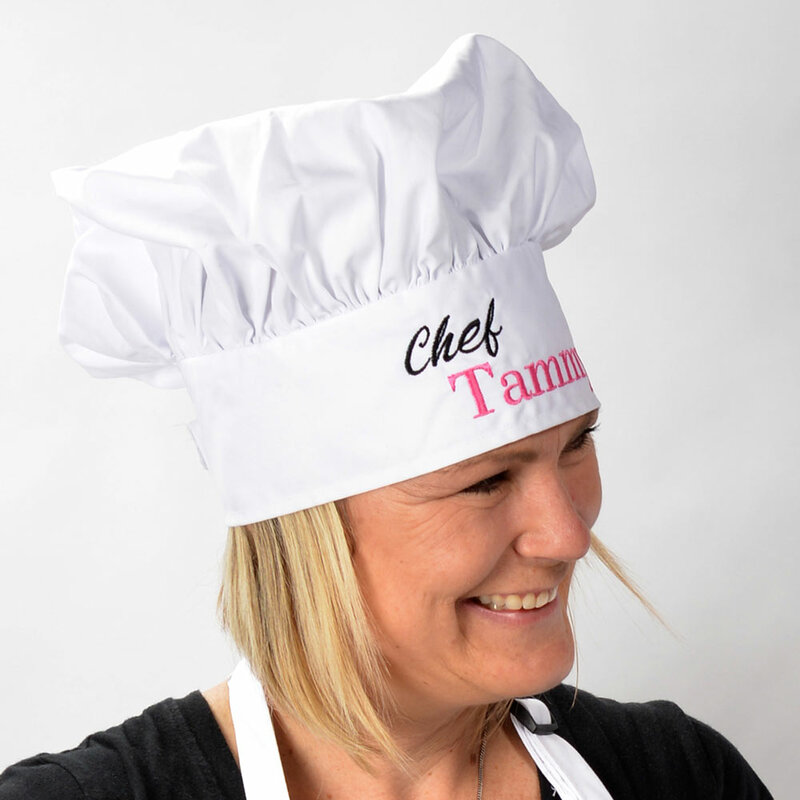 We invite you to be creative for that special person in your life.